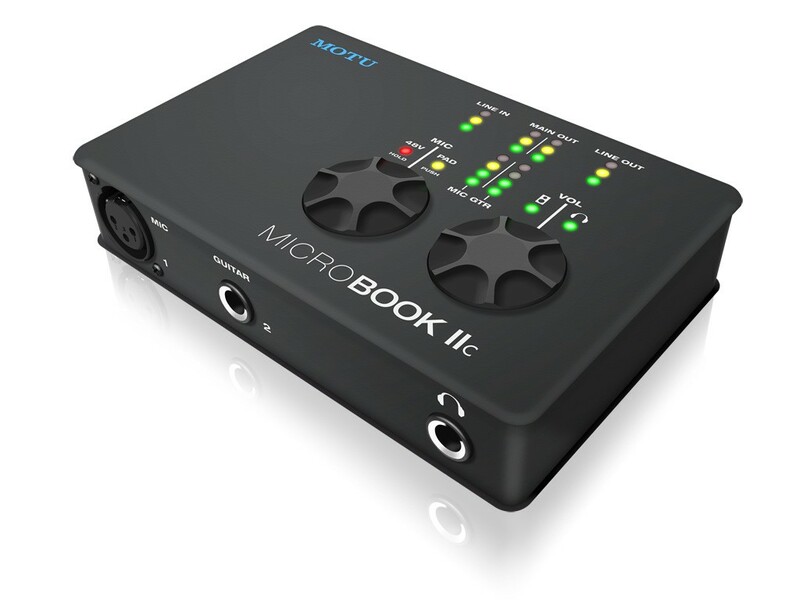 The MicroBook IIc turns your Mac, PC or iPad into a 4 x 6 recording studio with all the audio I/O and mixing you need to make pro-quality recordings. 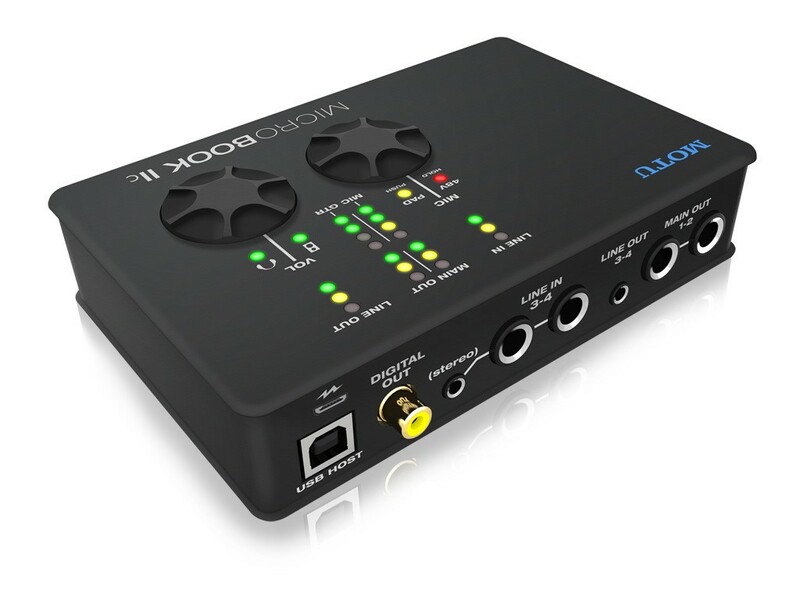 Plug in your mic, guitar, and keyboard and record up to four analog inputs simultaneously. Mix using CueMix FX software and apply DSP-powered multi-band EQ and compression. Listen to everything on headphones or studio monitors. 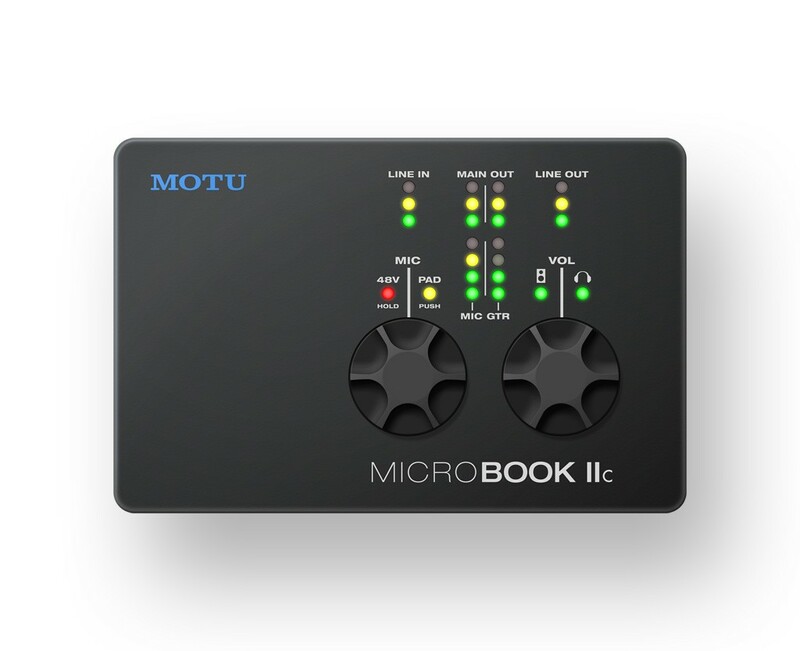 From initial inspiration to polished track, the MicroBook IIc gets you there with broad compatibility, bus-powered convenience and professional quality.